Mandy Haggith, ed., Into the Forest: An Anthology of Tree Poems (Glasgow: Saraband, 2013), pp. 280. Because they are primeval, because they outlive us, because they are fixed, trees seem to emanate a sense of permanence. And though rooted in earth, they seem to touch the sky. For these reasons it is natural to feel we might learn wisdom from them, to haunt about them with the idea that if we could only read their silent riddle rightly we should learn some secret vital to our own lives. In Gossip from the Forest (2012), Sara Maitland used stories and essays precisely to ‘haunt about’ forests in search of connections, and secrets. For the past few years poet, novelist and environmental campaigner Mandy Haggith has been gathering together poems which speak of the folklore, mythology, inspiration and ecology of forest habitats. Her windfall has now been collected in an exciting (and beautifully-illustrated) new anthology Into the Forest. Within each section, we find a dizzying array of poets historical and contemporary, from giants of the poetry canon such as Seamus Heaney, Sylvia Plath and Robert Frost to contemporary poets including John Glenday, Thomas A. Clark, and Haggith’s fellow Walking with Poets resident Jean Atkin. There are very few weak poems here, and Haggith has carefully selected examples within each section which are capable of holding a dialogue with each other to further illuminate or question the tree species they feature. Linda Saunders’ Birch tree in November is ‘the stripped tree, scraffiti of branches / against morning’s dull steel’, contrasting with G.F. Dutton’s young birches which ‘shriek green laughter up the hill / billow on billow.’ The trees go on transforming within, between, and across the collection. The metamorphic, protean, liquid nature of trees is emphasised: rooted forms which are nevertheless rarely static: ‘The tree leans, he / is about to move, he / has achieved a rigid balance between / moving and not moving, earth and air’ (Robin Fulton MacPherson, ‘Variations on a Pine Tree). 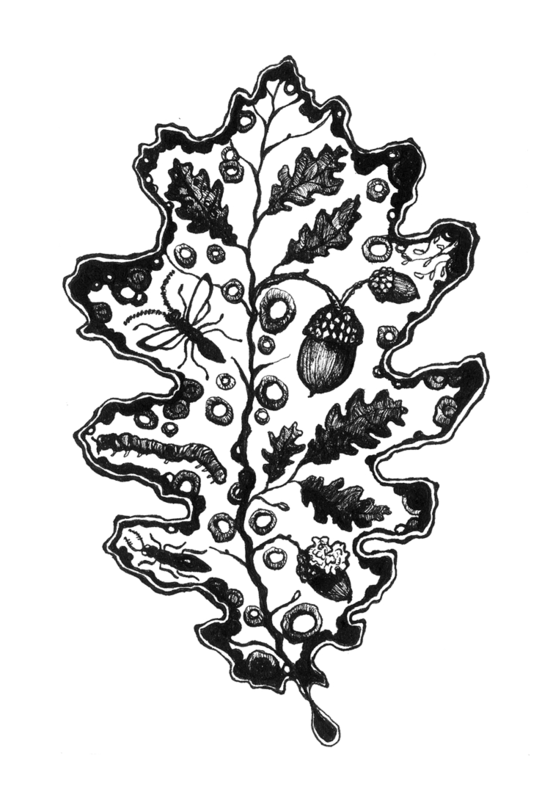 The anthology is a careful and thoughtful one, which has grown out of interactions with woodland, with people, with poetry, and shows the way in which they are entwined, connected, in possession of a shared system of roots. Kim Taplan, Tongues in Trees: Studies in Literature and Ecology (Bideford, Devon: Green Books, 1989), p. 14. David Borthwick teaches literature and the environment at the University of Glasgow’s School of Interdisciplinary Studies in Dumfries. His current research at the Solway Centre for Environment and Culture explores contemporary ecopoetry. This entry was posted on January 18, 2014 at 8:30 am and is filed under Book Reviews, Guest Blog, Knowledge, News, Poetry. You can follow any responses to this entry through the RSS 2.0 feed. You can leave a response, or trackback from your own site.